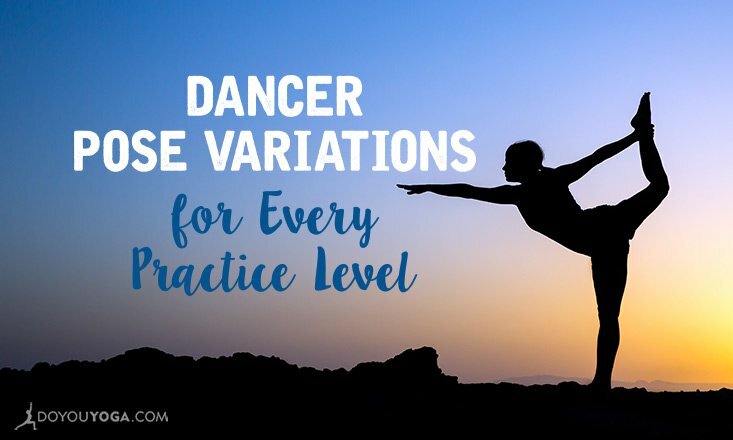 Do you sometimes read up on yoga poses and sequences and feel like you can't relate because you're not at that practice level yet? 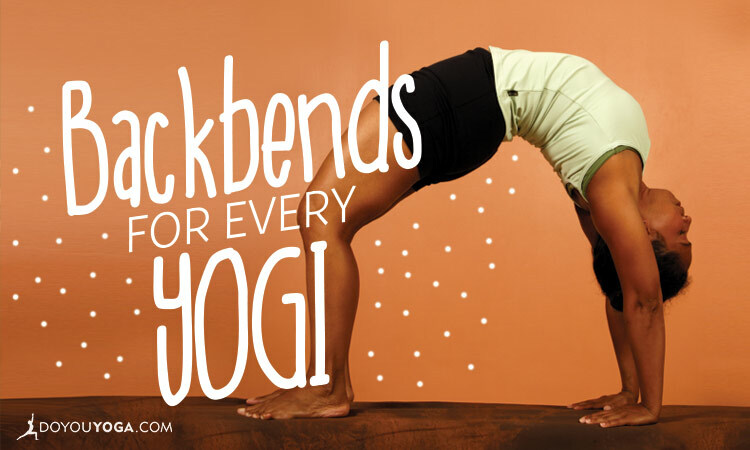 We feel you, dear yogis. 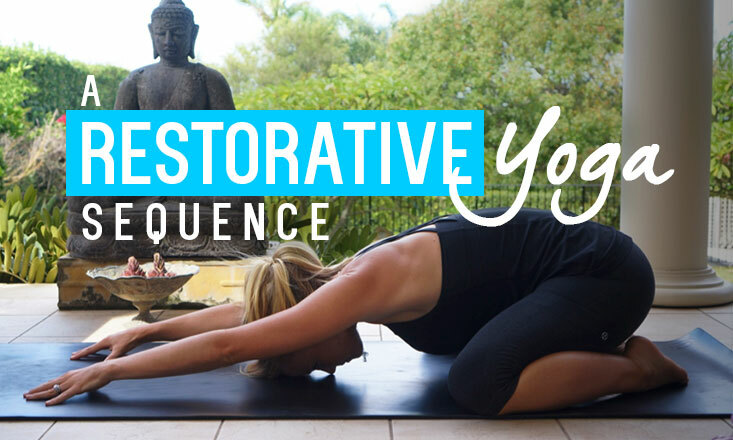 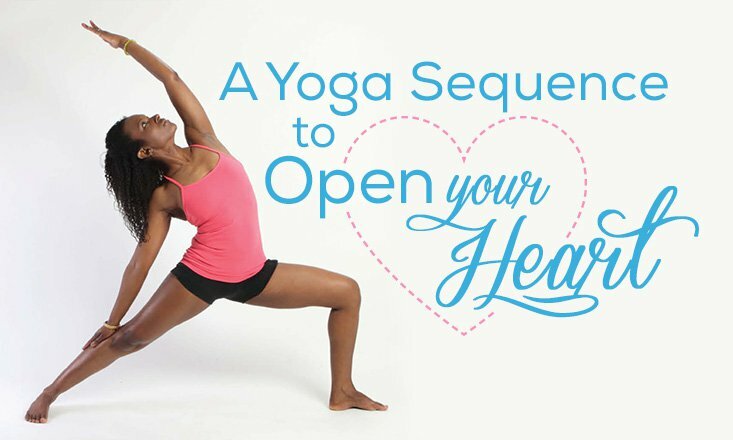 And this is why we've put together this quick compilation of yoga poses and sequences that anyone can practice. 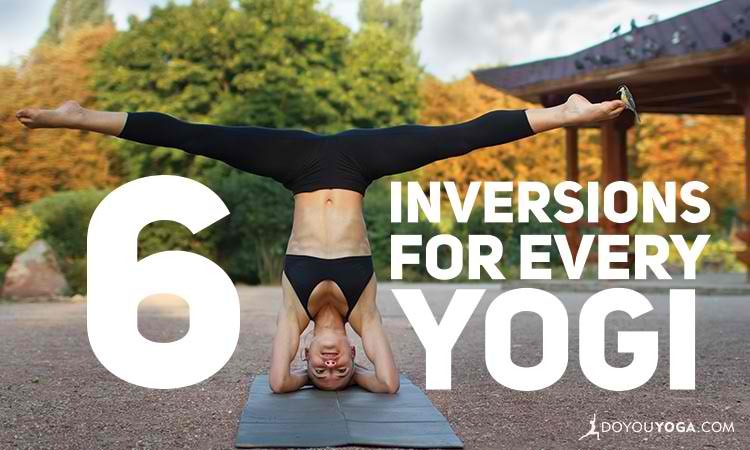 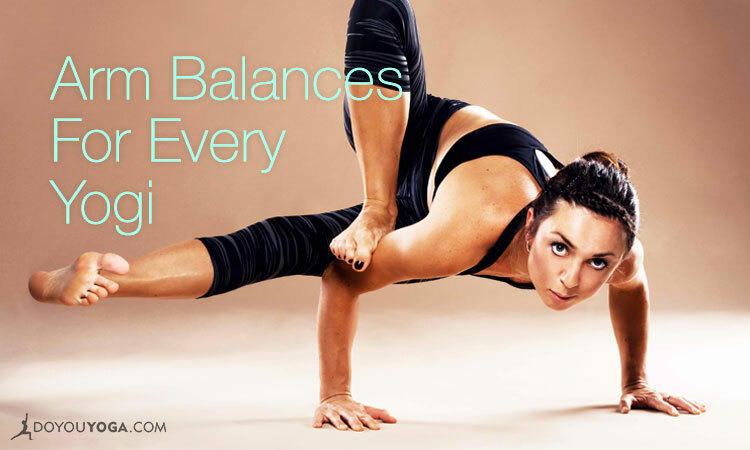 Regardless of how long you've been practicing, there ARE backbends, inversions, and arm balances you can do. 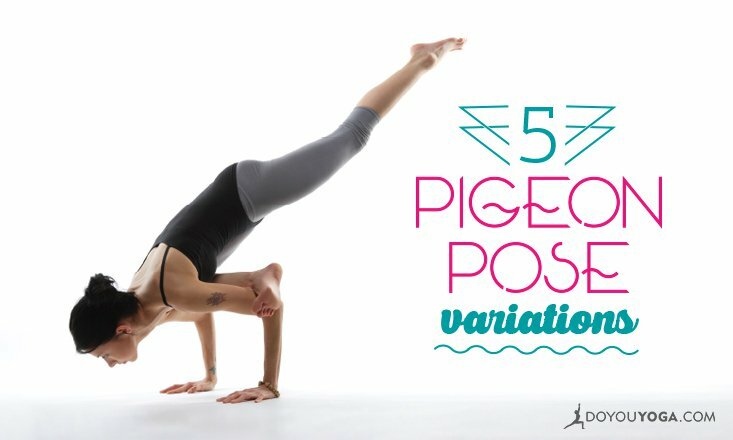 Here are some examples to help you out.